He’s not a great golfer, but he’ll play for whatever you want. This bro knows no fear. 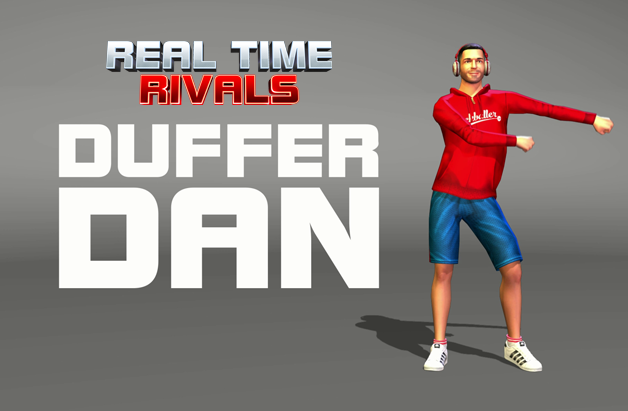 Let's meet the first golfer: Duffer Dan. 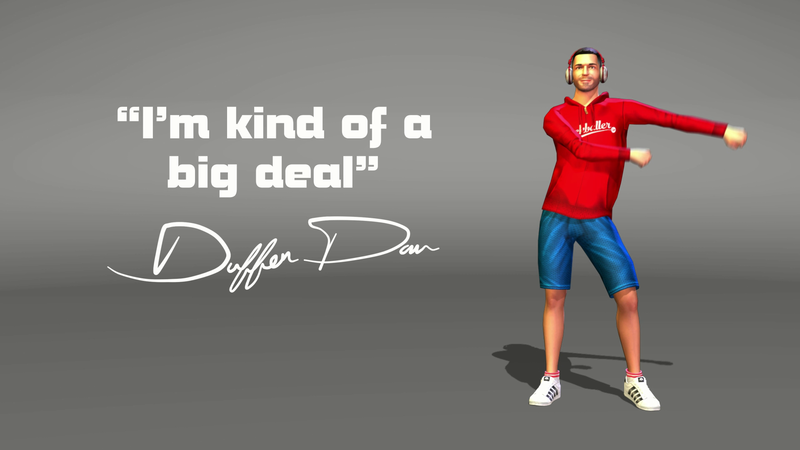 Duffer, by definition, is just somebody who isn't good at golf; very inexperienced. This bro knows no fear and he'll play you for any amount of money. 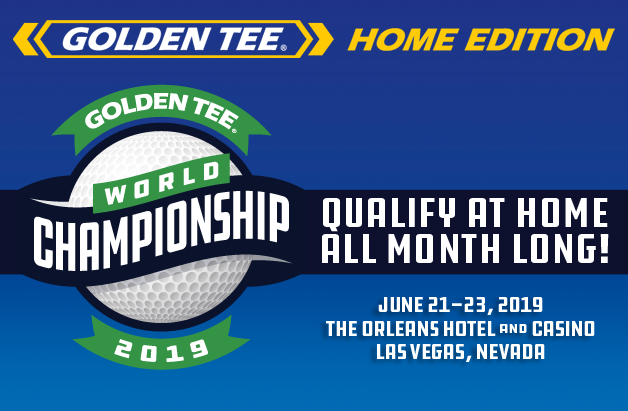 The neighborhood hack has a handicap of -2.38 and will be a great opponent for new players or just about anybody who needs a friend to make their game look better!